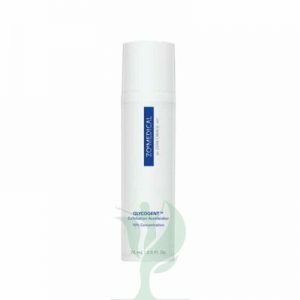 Obagi Medical Gentle Cleanser is a gentle facial cleanser that contains soothing ingredients like aloe. 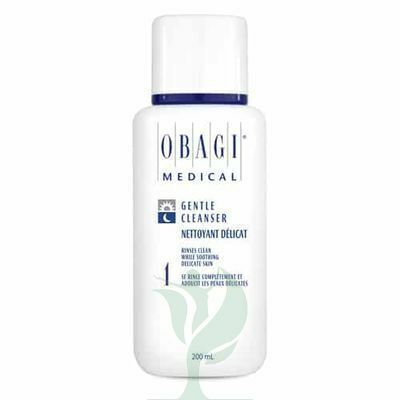 Buy Obagi Medical Gentle Cleanser to gently clean sensitive skin to leave it feeling soft and comfortable. 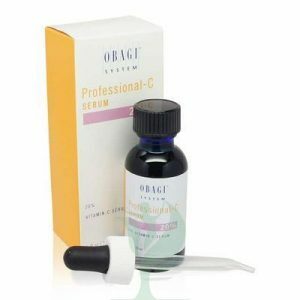 Some skin cleansers can be harsh and irritating to skin that is more sensitive, but Obagi Medical Gentle Cleanser is specially formulated for dry and sensitive skin. Ingredients like aloe soothe skin irritation as the glycerin in the gentle cleanser removes makeup, excess oils, and impurities from the skin. Glycerin can also help moisturize and protect the skin and is less drying than regular soap. Removing skin irritants from the skin’s surface can help the skin feel better as well as leaving the skin feeling soft. Specially formulated for dry or sensitive skin, Obagi Nu Derm Gentle Cleanser is a lightweight gel that helps to eliminate dirt, oil and other debris so that skin is left clean and comfortable. Apricot kernel oil, a gentle hydrating ingredient, helps to nourish the complexion, while aloe vera extract soothes irritation. The mild formula will not leave skin tight or dry, and it will not irritate sensitive skin conditions. 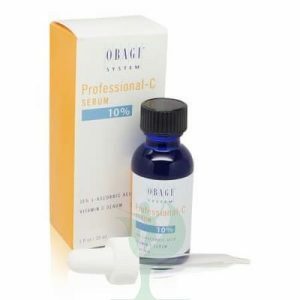 Use it alone, or for optimal results, as Step 1 in the Obagi Nu Derm Transformation System. Cleanse with this mild gel formula today to achieve your cleanest, softest skin.